Bob is a life-long resident of Silver Spring, earned a BS degree from Benjamin Franklin University in Washington, DC. He began his career as controller for a local builder/developer. Within a few years, Bob earned his CPA license and opened his own accounting practice, serving individuals, small business partnerships and corporations. 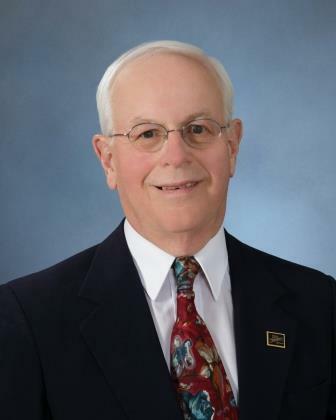 An active board member of the Montgomery County Tennis Association, Bob is Past President of the Kiwanis Club of Silver Spring and the Sea Colony Recreation Association. He was Treasurer of Impact Silver Spring, a highly regarded non-profit organization. Bob is a Past President of MSATP, serving in the years, 2012-2013 and 2016-2017. He serves on the Finance, Education and Marketing Committees. He is past chair of several committees. An avid tennis player, Bob and his wife Ginny, enjoy traveling and living in Kensington, Maryland.